Great experience and customer service. 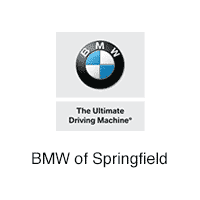 I visited BMW for the first time a week ago and the staff was great. Alexandre Hoebeke welcomed me and did a fantastic job. He was very professional and very knowledgeable. Next time you stop by do not hesitate to ask for his services.